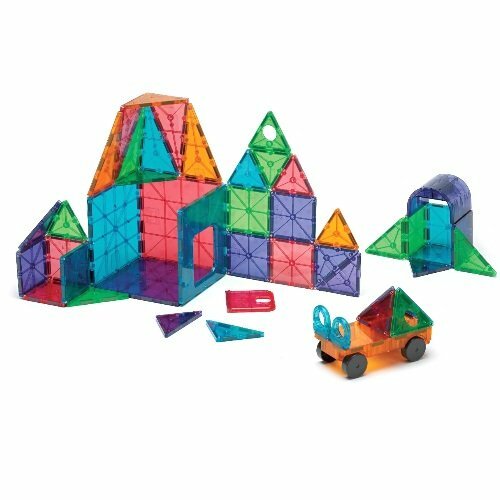 My little guy loves to play with Magna-Tiles. They have them at his preschool and he sometimes has a hard time leaving school when he is playing with them. He has asked to get them at home, maybe something Santa will have to think about. He started playing with them at school as a 2 year old, but I think kids as old as 8 would still enjoy these. 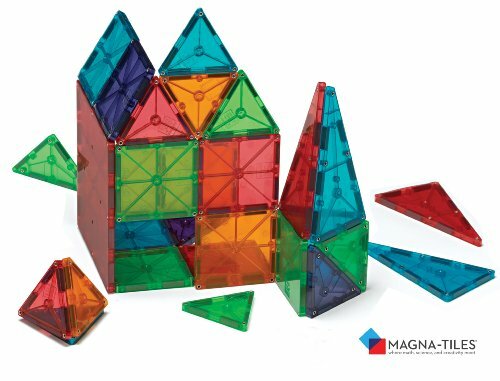 I would love to hear from you about what ages Magna-Tiles would engage a child. There are a a few options for quantities you can purchase. 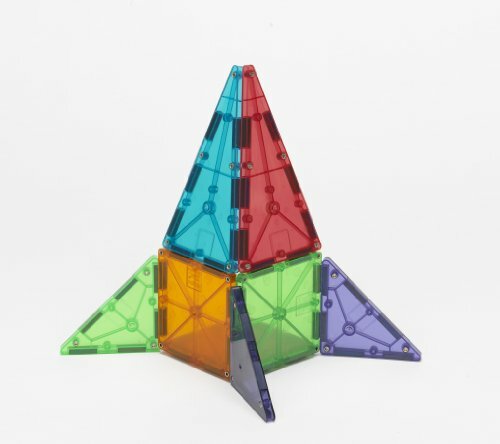 See the links below for 100, 48, and 32 piece sets.